JAMES MORGAN-JONES will be showcasing his work at the Horeb Chapel on Dec 9th. James Morgan-Jones was born and brought up on the Essex/London borders. His mother was Welsh and his father from the East End. 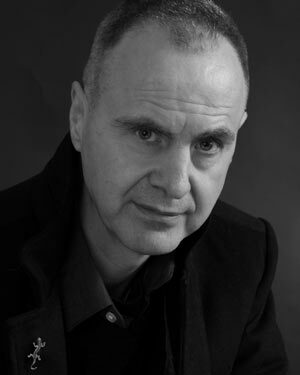 He trained as a professional actor at the Guildhall School of Music and Drama in London and worked for several years in the theatre. After a serious accident he retrained as a feline behaviourist and now lives in West Wales. 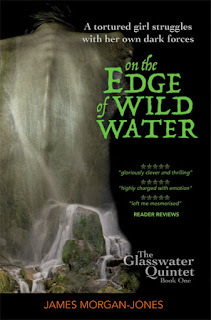 He began writing seriously in 2008 after gaining an MA with Distinction from Trinity Saint David University in Carmarthen. In January 2016 he published his first collection of short stories, Lantern Light, writing as A J Morgan. He then embarked on The Glasswater Quintet, a series of supernatural mystery novels, linked by character and place but set in different decades, from the 1940s onwards. 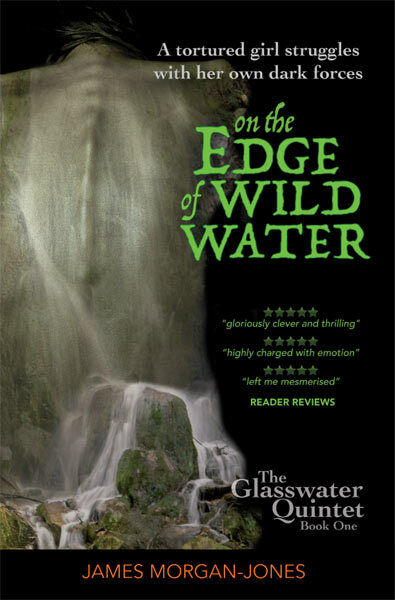 The first book in the series, On the Edge of Wild Water, was published in November 2016, with a second edition by Wordcatcher Publishing following in 2017. 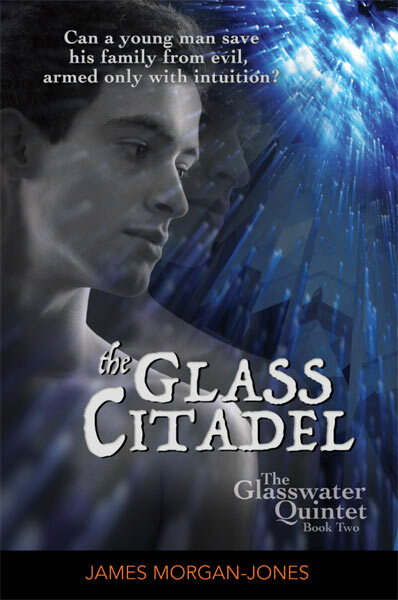 The second in the quintet, The Glass Citadel, was released by Wordcatcher in October 2017.